I whish to get nice free clothes for men was simple like for women... but not! Couple Amination Hud for FREE! Do men prefer Blondes or Brunettes? 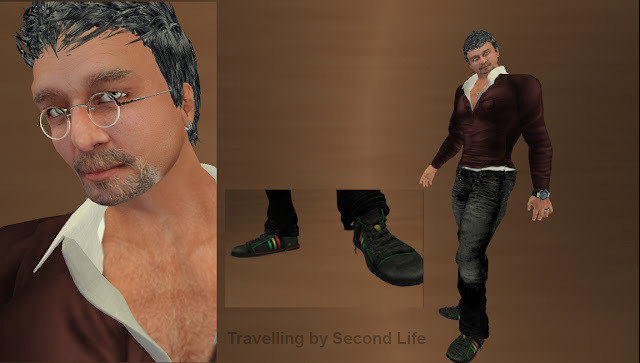 Esse é um módulo do Flickr que mostra itens de um álbum chamado Travelling By Second Life. Faça seu próprio módulo aqui. contatomrtblogs@gmail.com - Zara´s Birds Background . Travel theme. Powered by Blogger.